This is a busy time for the team coordinating the PDIG process as new proposals for the 2018-2019 academic year were received in April, while Final Reports for the 2017-2018 year are being processed in May. There were one hundred fifty-four new applications received by the April 10th deadline. The request for funding totaled more than one million thirty-nine thousand dollars against an initial budget of four hundred thousand dollars. Each submission was reviewed independently by two evaluators. If both individuals approved, or found grounds that an application did not meet the criteria outlined in the rubric, a decision was taken. If the two evaluators had differing opinions, a third person, unaware of the existing stalemate, was called on. The decision of this third evaluator was final. Seventy projects (45.5%) were deemed to meet the criteria and were approved. Although the total requested of $ 482 473. surpassed the established budget, a decision was taken to draw on unused funds from the previous year to cover the overage. This means that all project proposals which met the established criteria were funded. Once a project is approved, the School Board/Association is entitled to receive an initial payment of half of the grant. Applicants were told at the outset that if funds were available at the end of the first round of approvals, that a second round would be opened. Given that the budget was surpassed resubmissions will not be entertained at this time. If additional funds do become available, consideration for such will be made in the Fall. 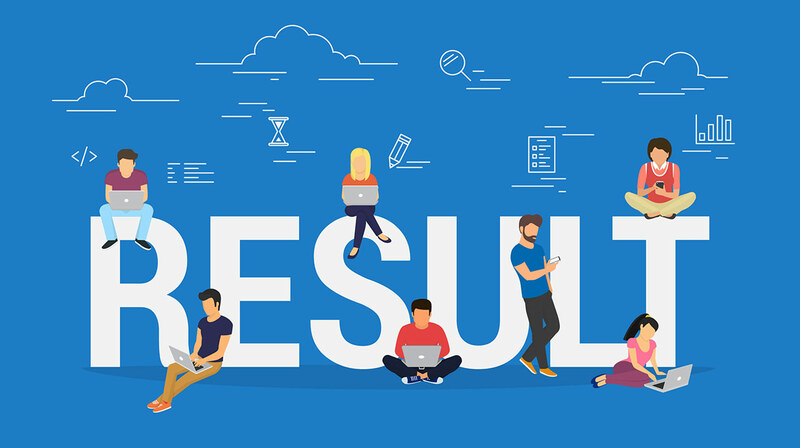 At the same time as the approval process was taking place, successful candidates from 2017-2018 were submitting their final reports. One of the evaluators who approved the initial request was assigned the task of reviewing the Final Report submitted by the individual Project Manager. Reports included a written summary of what transpired during the project, the outcomes, and a reflection on the learning that took place. Project Managers were also expected to submit any support documents that were created as part of the learning. After a report is approved by LCEEQ the Board/Association is eligible to receive the balance of payment. Reports and support documents will be archived on the LCEEQ website for access by all LCEEQ members. This is to meet the expectation that PDIG funding should benefit both the team applying for a grant and the wider educational community. At the time of publication, more than one hundred of the one hundred twenty-nine projects from last year have been approved. It is anticipated that the balance will be approved by the end of the month of May so that final payments can be made to the respective School Boards before the end of June. News will follow as to how to access the published reports.